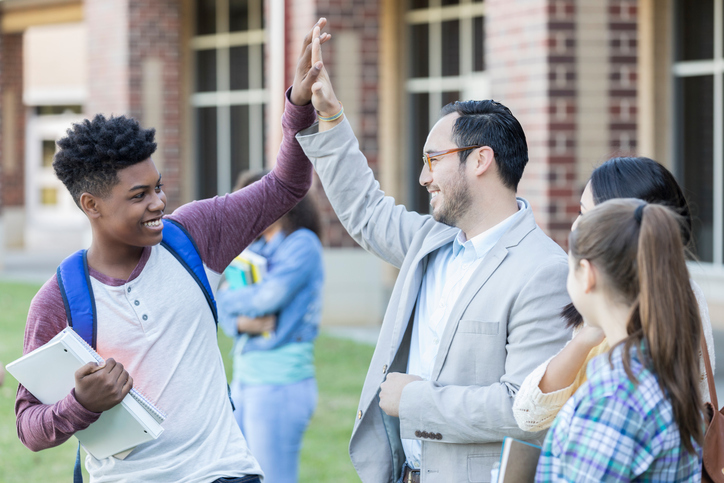 Editor’s Note: National School Counseling Week, sponsored by ASCA, is always celebrated the first full week in February. 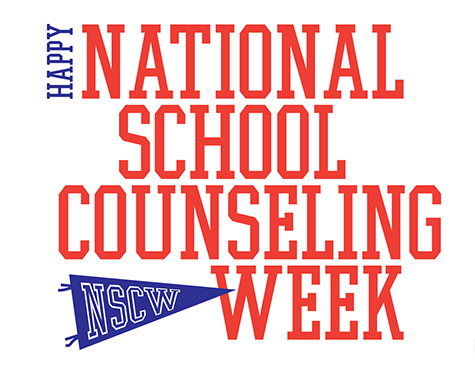 Learn more about this year’s celebration and use the comment section below to let us know why you love being a school counselor. It just figures that National School Counseling Week starts the day after the Super Bowl. The country gorges on guacamole-covered chicken wings on Sunday, and when America’s most misunderstood group of educators asks for three nacho chips and a high-five on Monday, the country is too tired to party.